It took raw courage to fly on Operation Chowhound, as American aircrews never knew when the German AAA might open fire on them or if Luftwaffe fighters might jump them. Flying at 400 feet, barely above the tree tops, with guns pointed directly at them, they would have no chance to bail out if their B-17s were hit―and yet, over eight days, 120,000 German troops kept their word, and never fired on the American bombers. As they flew, grateful Dutch civilians spelled out "Thanks Boys" in the tulip fields below. 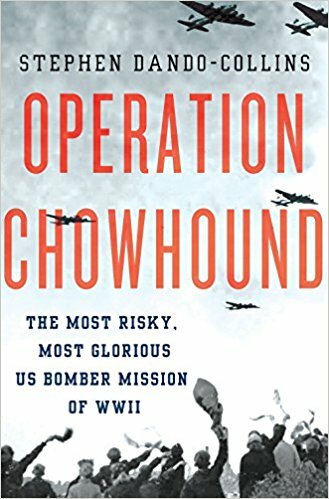 Many Americans who flew in Operation Chowhound would claim it was the best thing they did in the war.